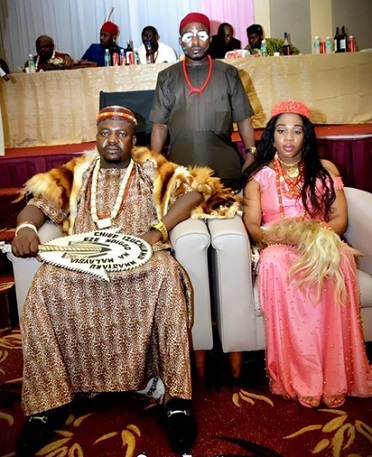 The Igbo community in Malaysia are mourning at the moment as they woke up to the sad news of the sudden death of their Eze Ndigbo who heads them in Malaysia. The young Chief, Izuchukwu Nwajiaku, a renowned exporter who was crowned about two months ago (August) died in his sleep yesterday. May his soul rest in peace.